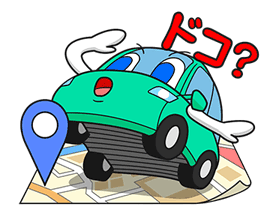 http://www.line-stickers.com/ – DRIVE+ Line Sticker | Chat up a storm with your car? 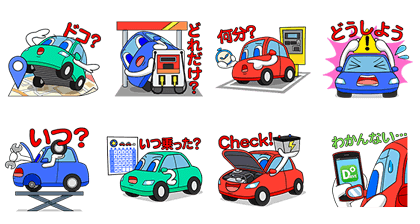 You can now with these exclusive Drive+ stickers! These cars will tell you where you’ve stopped and even provide support in the case of an accident to add safety and security to your car-crazy lifestyle. 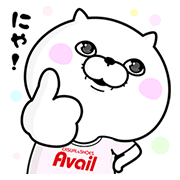 Friend the Drive Plus official account to get them. Available till January 18, 2015. 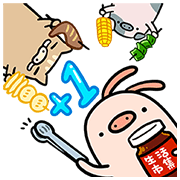 Copyright : Copyright © GULLIVER INTERNATIONAL CO.,LTD. Previous post Passionate Cheering Team! !